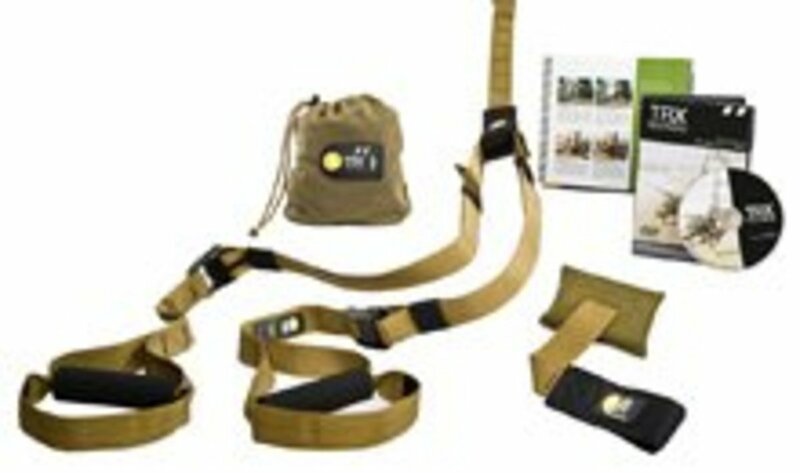 The TRX Force Kit-The ultimate outdoor workout station? I admit it. I am a grown kid and I love new gadgets and toys as much as anyone. One of my favorites is the TRX suspension trainer closely followed by the Jungle Gym XT. However, I also love doing workouts outdoors where there is a good set of pullup bars, or at the playground when my kids are running around. The options for pull-ups, dips, pushups and just monkeying around are so fun and effective that it led me to ask the question: Do you really need to bring a portable gym if you have a good outdoor gym? Let’s do a comparison. First, what I mean by portable gym is a suspension trainer or a set of resistance cables which attach to a sturdy anchor point. It could also mean a kettlebell or Clubbell, but those are topics for a different article. Suspension training allows a person to clip their carabineer on a bar, wrap their strap/s around an overhead support and start exercising. This is a short list, but will suffice for our comparison. Next we have the well-equipped playground or outdoor workout station. For purposes of simplicity, this means there is a place to perform pull-ups and dips, and the pull-up bar is also high enough to hang from for abdominal/core exercises. Yes, the monkey bars are a great choice! So let’s compare! If you are strong enough to do proper pull-ups, the body row of the TRX may not provide enough resistance even when the body is horizontal. 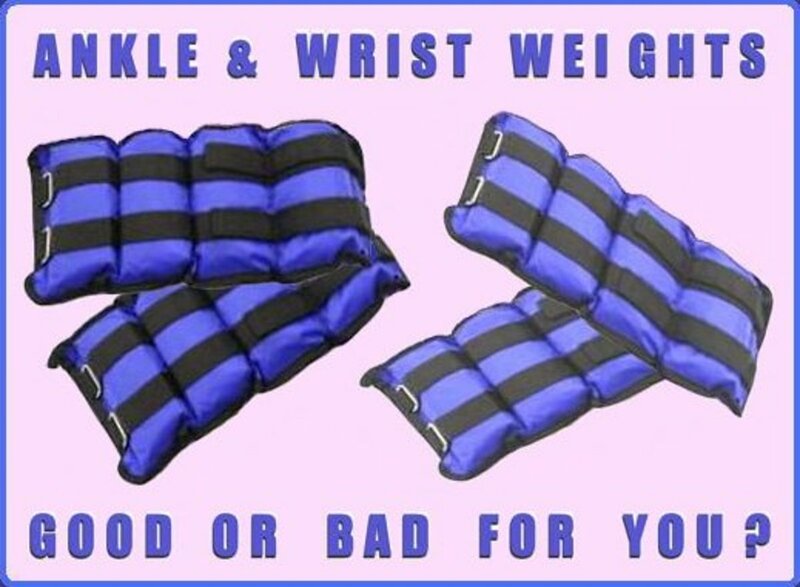 It does come in handy when you aren’t feeling strong enough and need a way to adjust resistance. It’s hard to make adjustments to a cold steel bar. It also makes sense to have your suspension trainer for some circuit training and descending sets. Example: Pull-ups to failure, followed by TRX body rows, followed by the swinging pendulum. The versatility argument is good for underhand pullups as well. 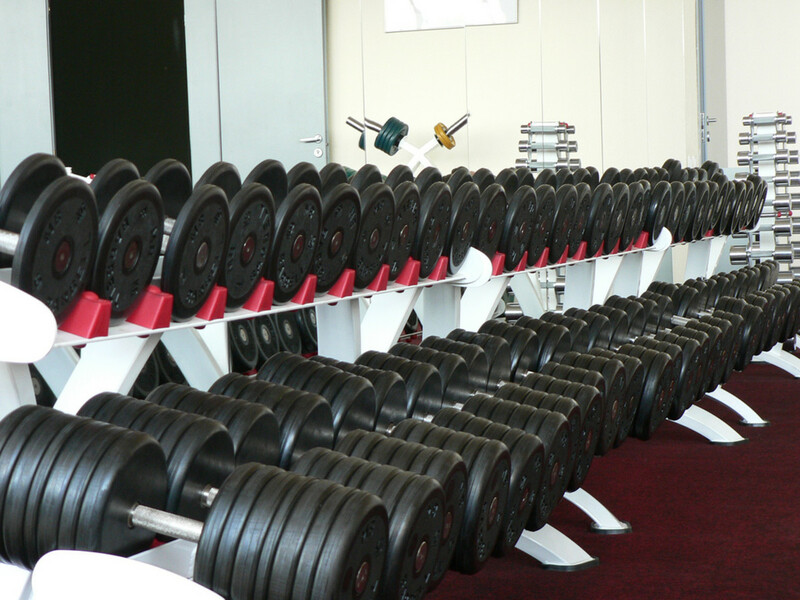 If a person is strong enough to do high reps, they don’t need to have a Jungle Gym or any other tool. But for mixing up the workout or being able to scale it to your strength level, the suspension trainer is superior. Next we look at dips vs. suspended chest exercises. On the dip bars, only the strongest can execute the advanced movements like the full planche or handstand pushup, so only straight dips are counted here. For most, this is as difficult as it will get for the chest while using the bars. Of course, depth pushups on top of the bars can be performed, but they are not more of a challenge. On the other hand, suspension trainers offer multiple possibilities and levels of difficulty. First the basic chest press with the body at approximately 45 degrees to the ground. The flatter the body gets the harder it gets. Next, chest flyes. Again, start at 45 degrees and work your way flat. When you get there feel free to call yourself a badass. After this, one can find a way to elevate the feet to increase the level of difficulty for the chest press. 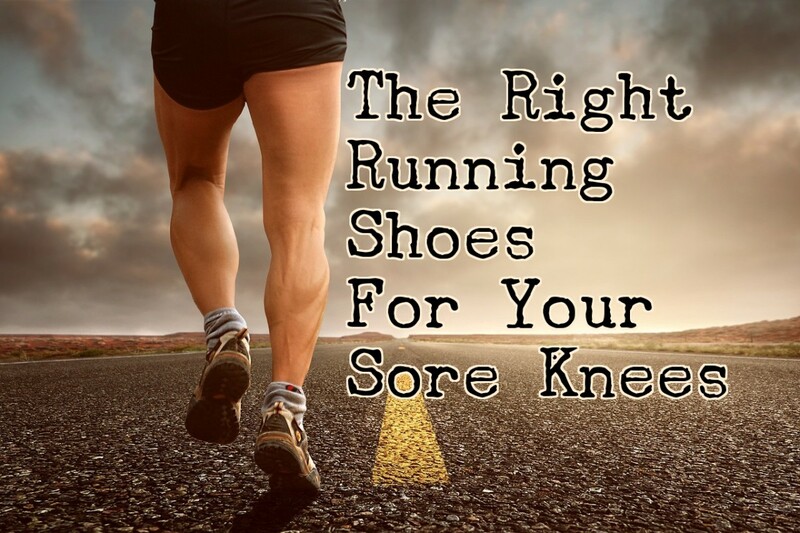 Or, the feet are put in the stirrups where there are dozens of possible pushup exercises. Core exercises are difficult when your legs are suspended. Period. If you don’t believe me, go put your feet in the stirrups, walk out to one side for a one arm side plank and try reaching under your body with the free arm. The TRX, or Jungle Gym is all about the core. The variety is endless. On the bars the number of core exercises are fewer, but they sure are fun! When was the last time you hung from the monkey bars by your feet and did sit-ups? Hanging from a bar one can also do hanging leg raises, knee raises, twisting versions of these, leg flutters and if you are strong enough, a full lever! My guess is that most people are not strong enough to do a lever, let alone a proper straight leg raise for reps while hanging from a bar. Again, suspension training wins out for scalability. Well, there seems to be only one conclusion to draw here. While either one of these methods, suspension trainer or outdoor pullup/dip stations, do okay by themselves, the best solution is to have both! Start off with the suspension trainer and get warmed up, then move to the bars, then back to the trainer to finish it off. Ahhhh. Exercising outdoors, having fun. Who needs a gym? 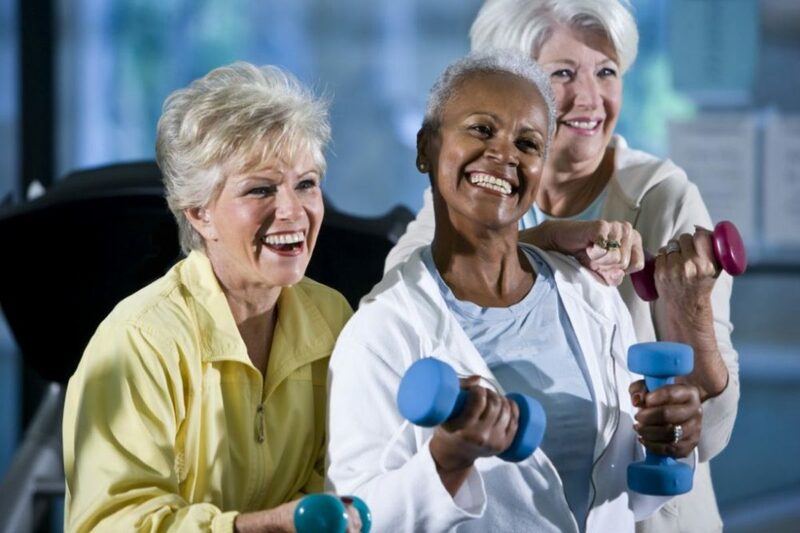 How Do Weight Bearing Exercises Improve Osteoporosis?